Won't you meet me too? 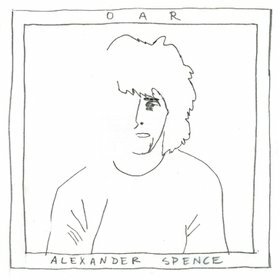 "All Come To Meet Her" is originally from Skip Spence's album, Oar. Beck and his Record Club covered the album in its entirety. The original "All Come To Meet Her" is psychedelic jazzy song. It is very typical Skip Spence. The Record Club carve the song down to its essence, and do an entirely acappella version (Beck plays some guide guitar at the beginning). The video shows almost the entire Record Club (except Feist and Nels Cline) standing in a line around the mics, singing (though it kind of looks like a couple of them aren't singing, just there).